What Do All of My Favorite Authors Have in Common? You know? It’s funny. When it comes to my personal reading, I enjoy a variety of genres. However, what I look for most is an author who likes to add some trivia to their work. 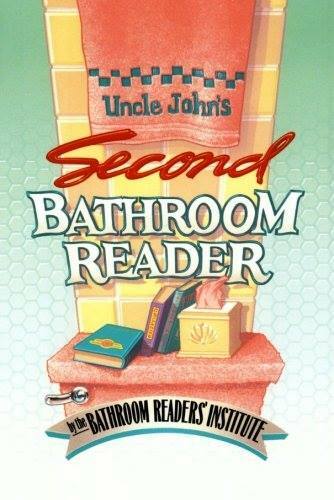 Because of my love of trivia, it is not unusual to see me reading one of Uncle John’s Bathroom Readers before dozing off to sleep.